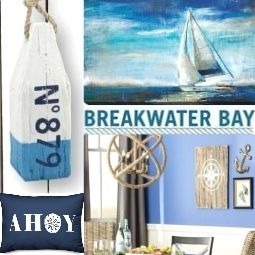 Coastal nautical beach cottage eye candy and decor inspiration from The Coastal Cottage book by Ann and Scot Zimmerman. 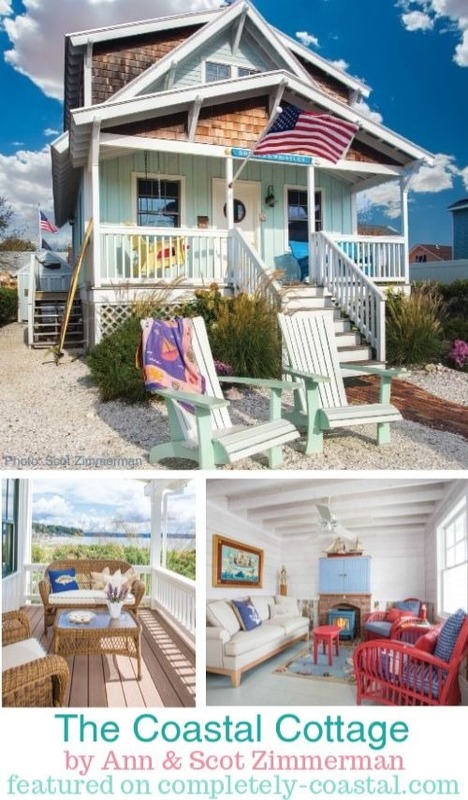 Coastal, nautical and beach cottage style homes appeal to the more modest rustic life style where sandy feet are welcome and the sofa is most likely Slipcovered. 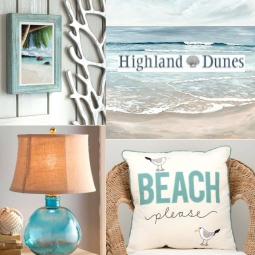 Cottages and cottage interiors don't have to be perfect to offer comfort and relaxation! 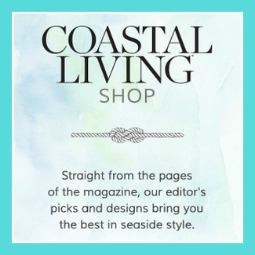 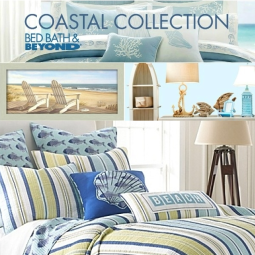 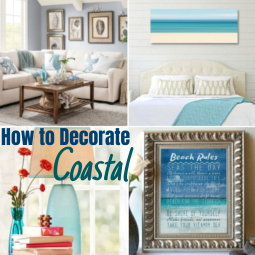 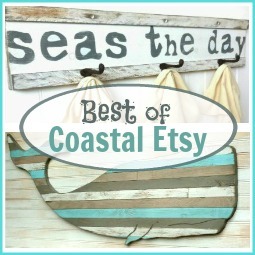 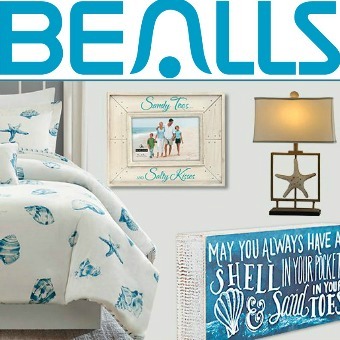 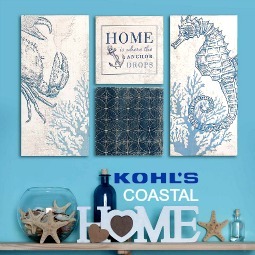 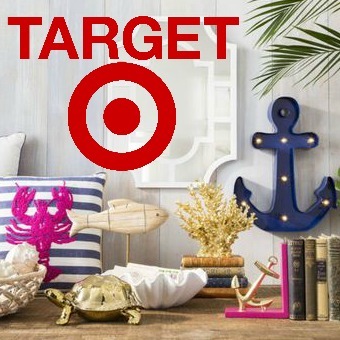 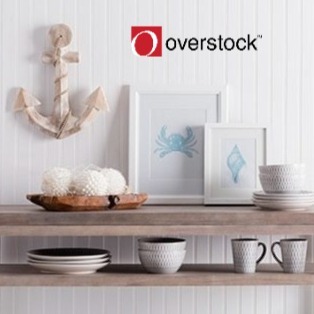 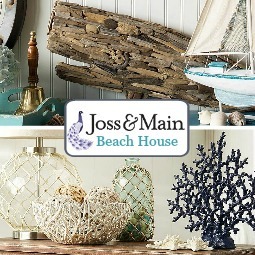 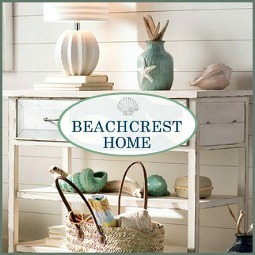 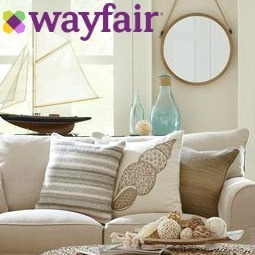 "Good suggestions & lovely photos to inspire when decorating a "Coastal Cottage" or any cottage!" 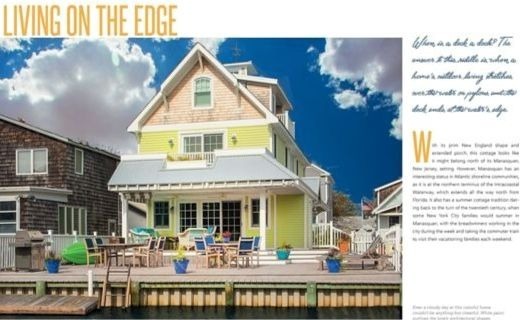 The Coastal Cottage also takes a short dive into the background of coastal cottages which is very interesting. 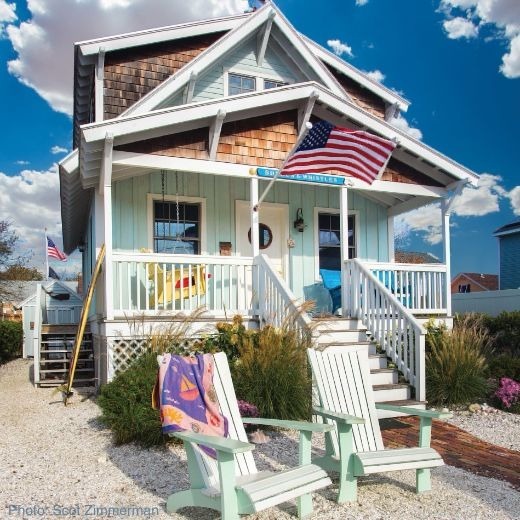 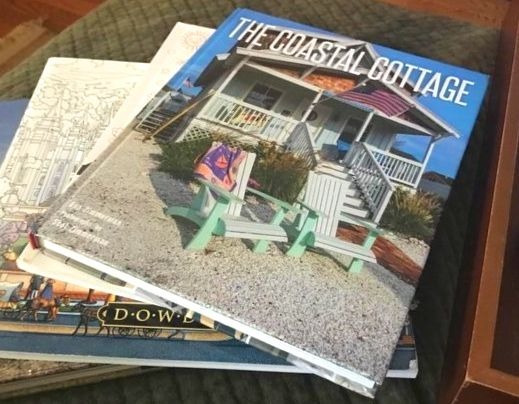 But mostly The Coastal Cottage Book is a picture book featuring fourteen coastal nautical beach cottage homes along America’s coastal waterways, from the mid-Atlantic and South Florida to Southern California and Puget Sound. 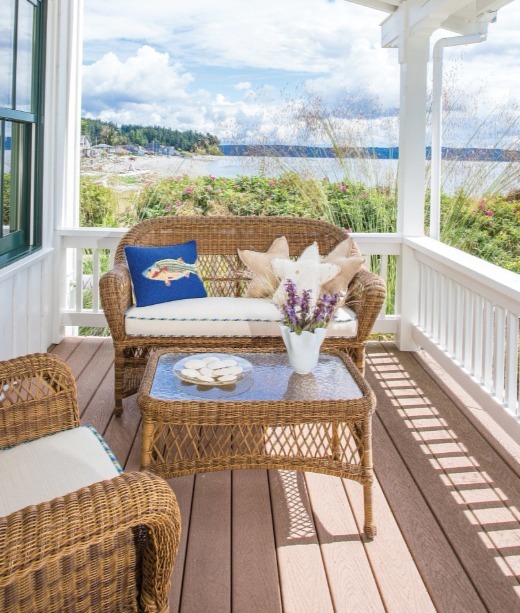 A Wicker Seating area on a covered coastal cottage porch, overlooking the Puget Sound. 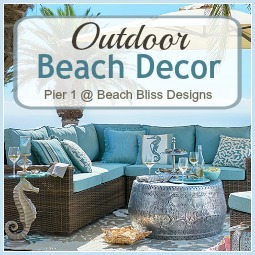 Images via Beautiful Summer Porch Decorating Ideas on Oprah. 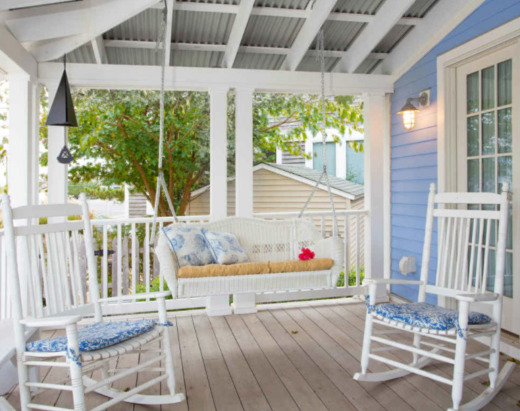 Coastal beach cottage porch with Swing Bench and Rockers. 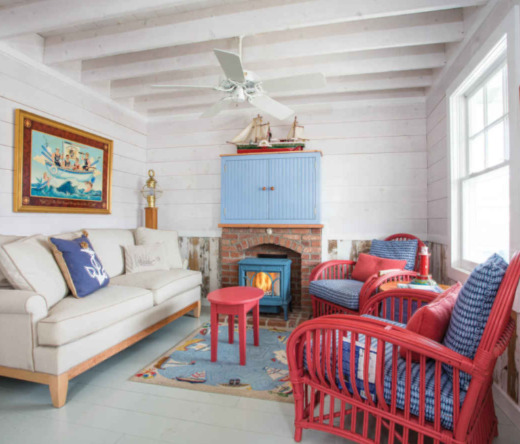 Rustic Nautical cottage living room. 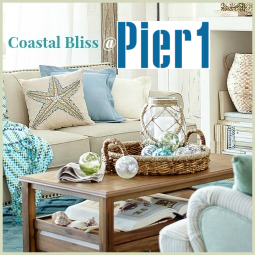 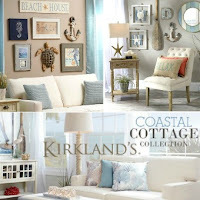 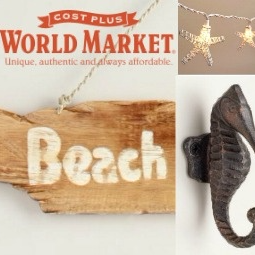 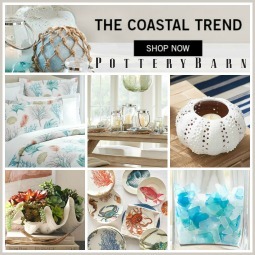 The Coastal Cottage will inspire your decor style with its quintessential exteriors and rustic casual interiors!